Many successful people have dedicated morning routines, exercise, and practice some form of meditation. Some of them write a daily journal or prioritize their tasks for the day ahead the night before. These insights into the lives of successful people can be helpful or detrimental depending upon how you use this information. Maybe after reading these articles you take the top 5 habits and try to incorporate all of them into your life. Hey if it works for Bill Gates, why not me. It might be easy to believe that what worked for someone else will also work for you. But Bill Gates is a different person than you and not just because he makes Jay-Z look poor. If it were true that you could copy Gates’ habits and be a billionaire, then there would be a lot more billionaires in the world. It obviously doesn’t work like that. What works for some people may not, and probably will not, work the same way for you. Instead, experiment and see what does work for you. Take one or two habits and plan to do them tomorrow. Wake up early and see how you feel. Try journaling or writing 3 must-do items for the day and see if it increases your productivity. Exercise in the morning to test whether you have more energy during the day. Maybe you will or maybe you won’t. That’s the point. You are gathering data and gaining a better understanding for what works for you. Try taking the opposite approach. Exercise at night and see how you feel. If you feel better exercising at night than in the morning, then exercise at night. Don’t make your habits other people’s habits. Make other people’s habits your habits. Treat life as an experiment. You are the test subject and the objective is to create a better you. 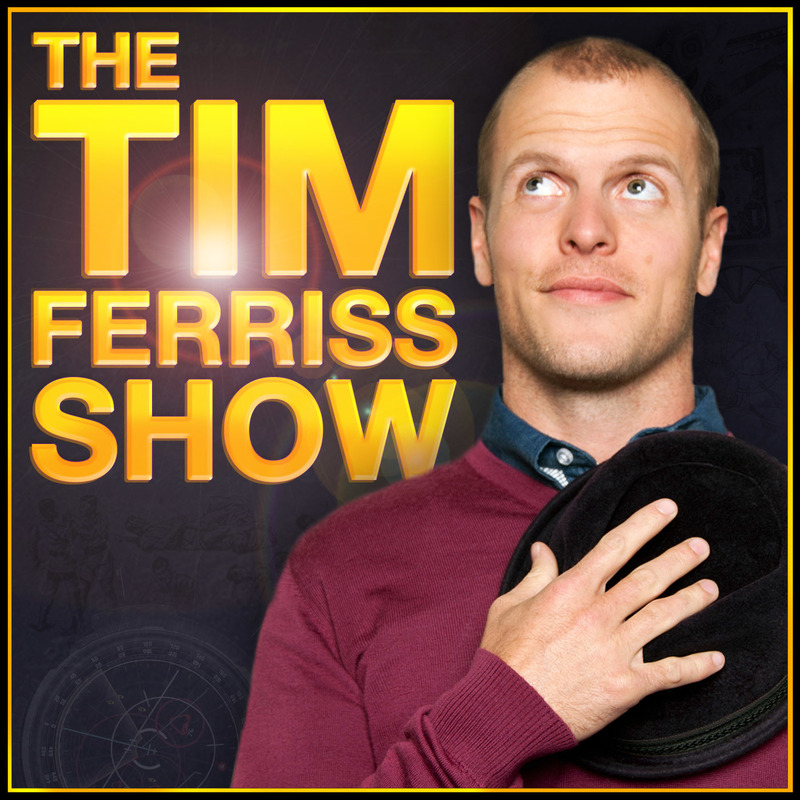 Note: If you’re interesting in trying other experiments to help optimize your life, I recommend listening to the Tim Ferriss Show, going to his blog, and reading The 4-Hour Body. You can see the sidebar for more information.